1. 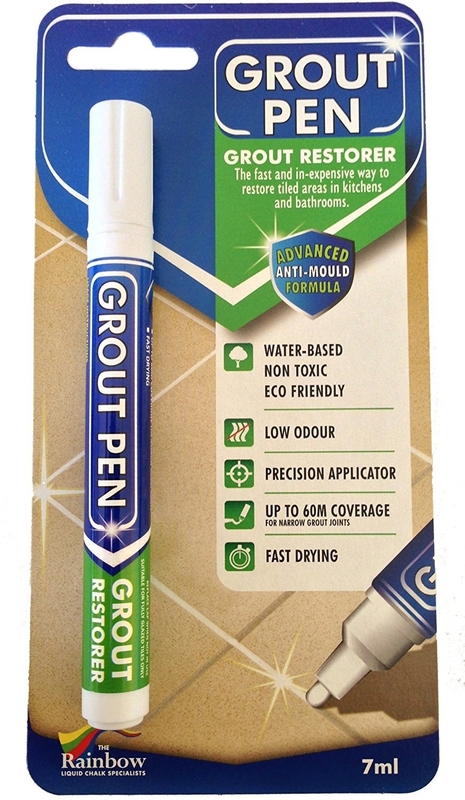 Restore stained grout on your tiled floors and walls with a grout pen that's mold-resistant and covers up to 60 meters of grout area. Get it from Amazon for $8.99 (available in three colors and two sizes). 2. 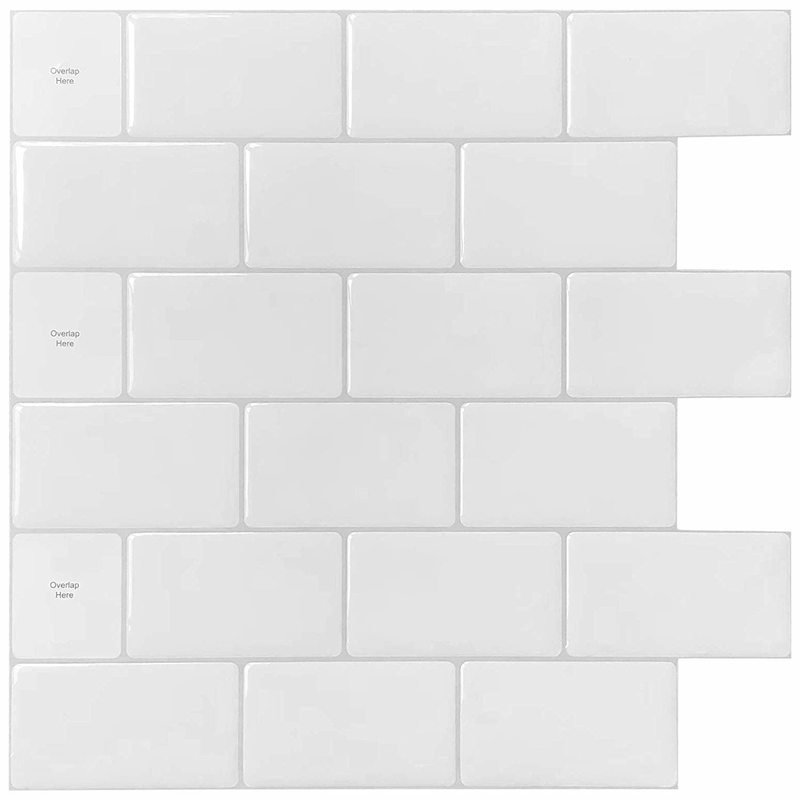 Add a peel-and-stick subway tile backsplash to give your kitchen (or bathroom) an upgrade that doesn't require any actual tiling work. Get a 10-pack from Amazon for $25.99+ (available in eight designs). 3. 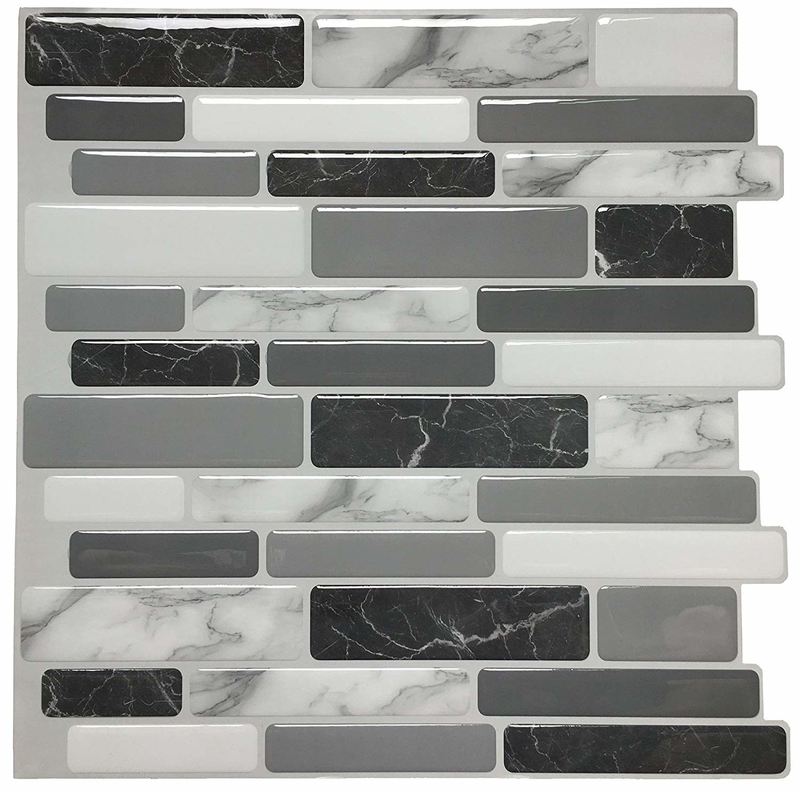 Or go with a more colorful peel-and-stick faux-gel tile backsplash that's mold-, heat-, and moisture-resistant. Get a 10-pack from Amazon for $34.97. 4. 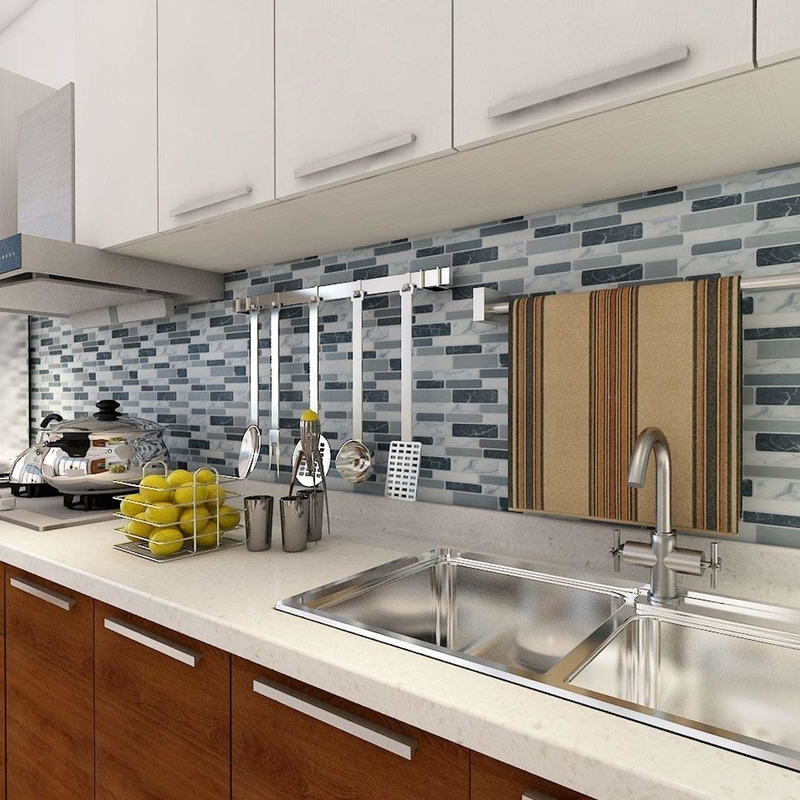 Swap your old cabinet and drawer handles to update your kitchen without having to do any renovations. Get a pack of 10 from Amazon for $24.95. 5. Convert any nook, cranny, or shabby closet into an organized oasis without having to drill a single hole — by securing an adjustable clothing rack that suctions onto your floor and ceiling. 6. 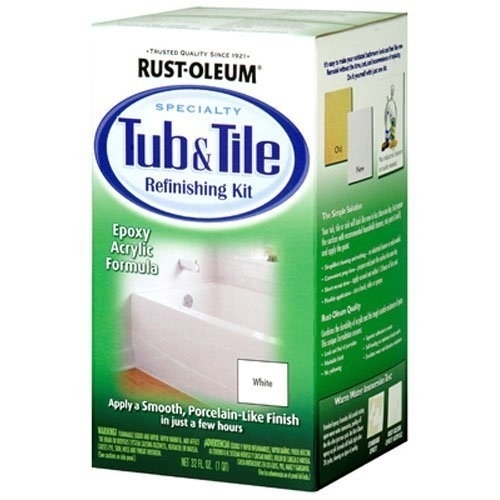 Refinish your tub using a simple two-part kit that's moisture- and corrosion-resistant and will have you soaking in your gorgeous new tub in just about three days. Get it from Amazon for $24.67+ (available in three colors). 7. Create a charming accent wall with peel-and-stick paper that can be easily removed when it's time to get your security deposit back. 8. 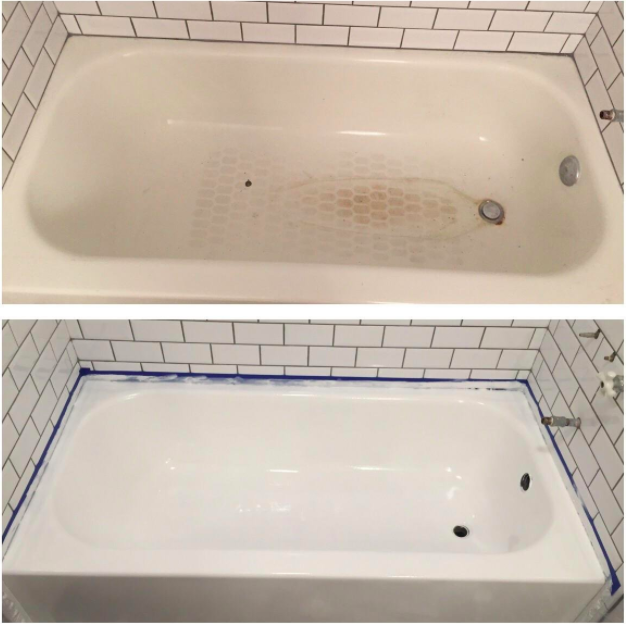 Reseal all those unsightly cracks in your tub and tile by filling them up with caulk sealant to help make your bathroom look new again. 9. For under $20 you can convert your recess lighting into pendant lighting using a simple conversion kit — super-gorgeous lights you get to pick out based on your taste and preferences not included. Get it from Amazon for $15.55. 10. 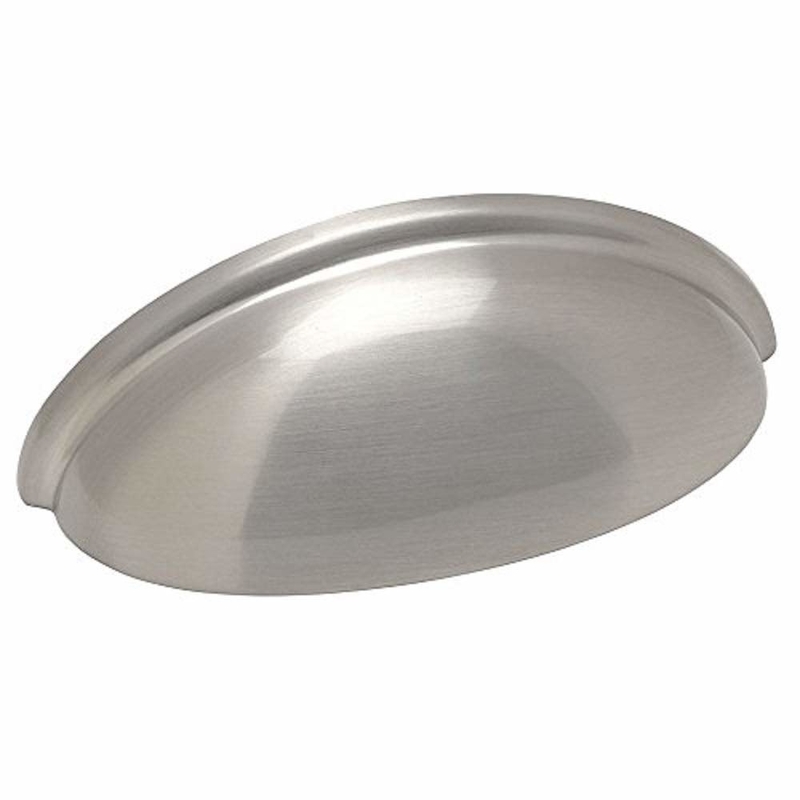 Or you can upgrade your recess lighting with easy-to-install medallions to help add a little character. 11. 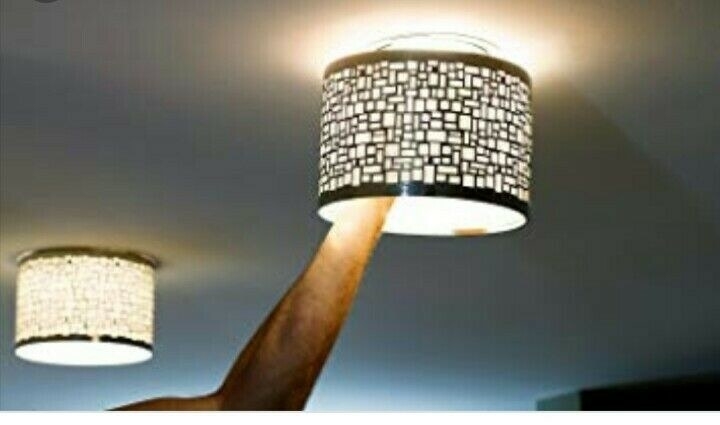 Clip on these magnetic cover shades to your recessed lighting that would normally just be an exposed bulb. Get a set of two from eBay for $7.50 (plus $14.93 shipping). 12. Get the appliances you've always wanted for a fraction of the price with a liquid stainless-steel range and dishwasher kit. 13. 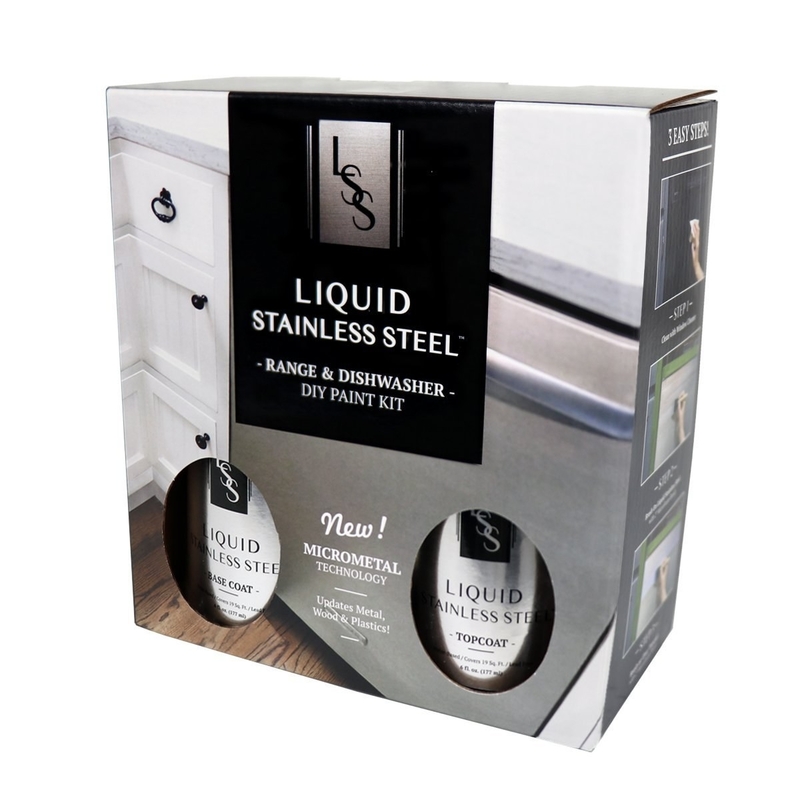 And for a little bit more you can get a liquid stainless-steel fridge kit that'll help transform your giant icebox. Get it from Amazon for $77.55. 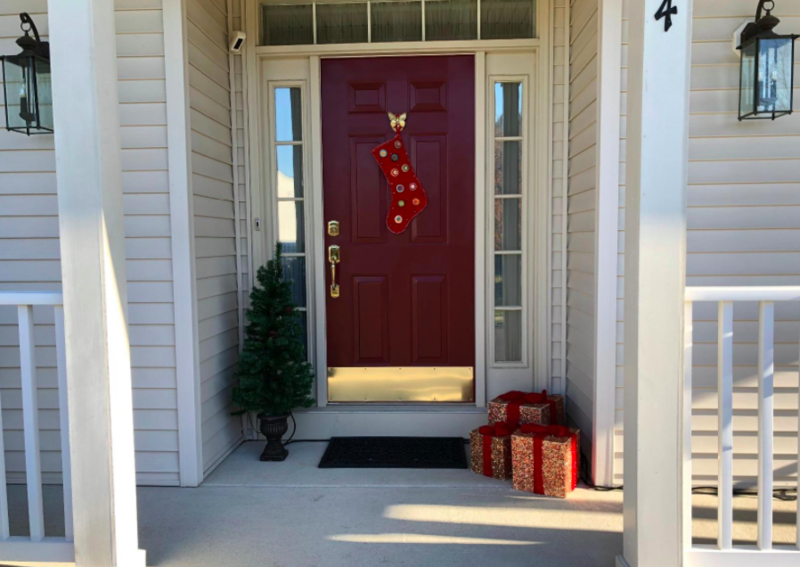 Get a ¾" x ¾" x 78" piece of wood trim from The Home Depot for $14.98 and some paint from Amazon for $3.63+ (available in 18 colors and two sizes). 15. 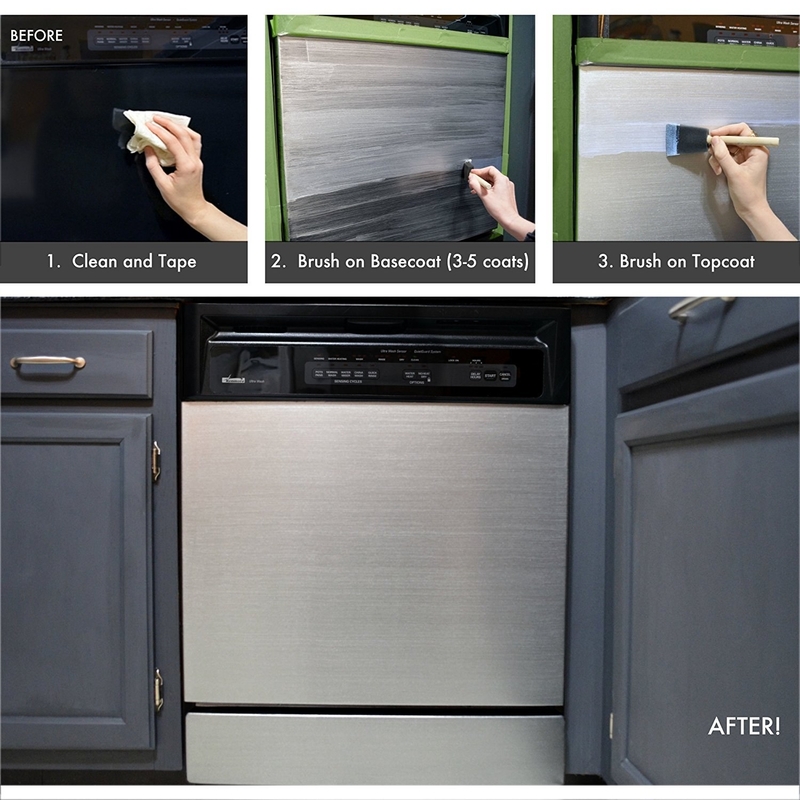 Upgrade your countertops to faux granite with a DIY paint kit instead of spending a fortune to replace it. Get it from Amazon for $68.95+ (available in four colors). 16. 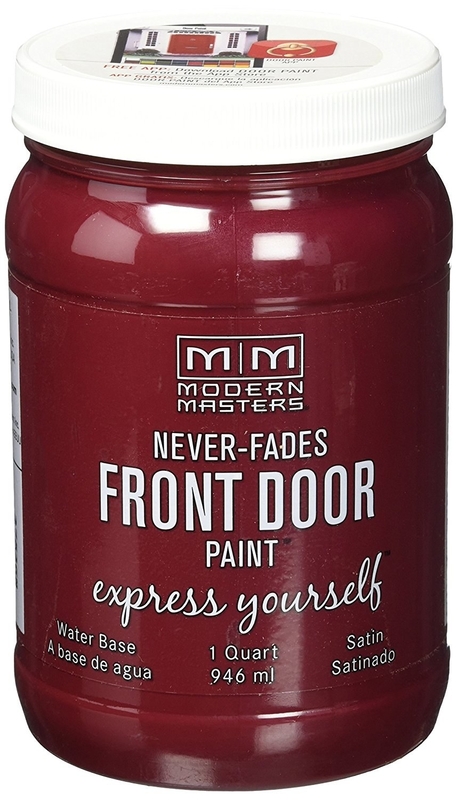 Give your house the perfect red lip by painting your front door a rich red color (or any color!). Get it from Amazon for $38.07+ (available in 24 colors). 17. 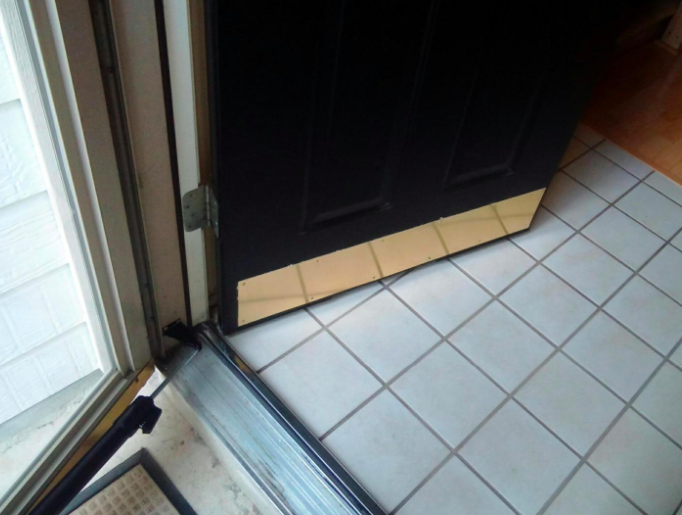 And cover door scuffs and prevent new damage with a metal kick plate. Get it from Amazon for $9.65. 18. 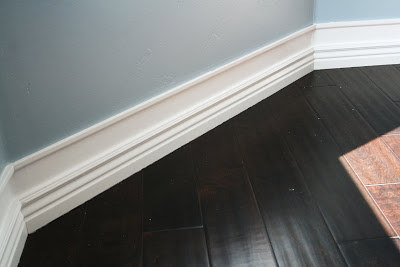 Add molding on top of cabinets to give them that built-in, custom-made look. Check out the selection of molding available at The Home Depot. 19. 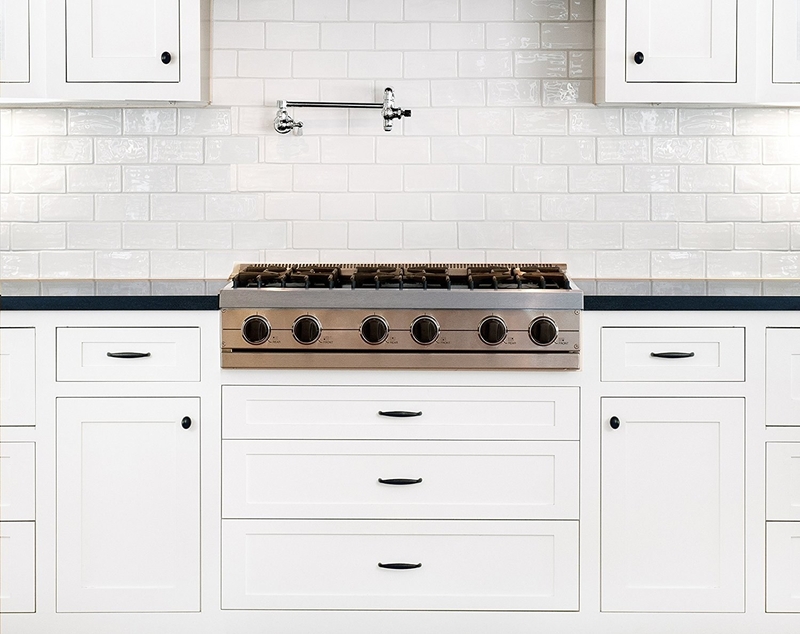 Paint your cabinets to give your kitchen that just-remodeled feeling for pennies versus what it would cost to replace them. Get it from Amazon for $69.95 (also available in gray, deep brown, mint, black, and white). 20. Get some serious curb appeal by sanding down and painting rusted railings. 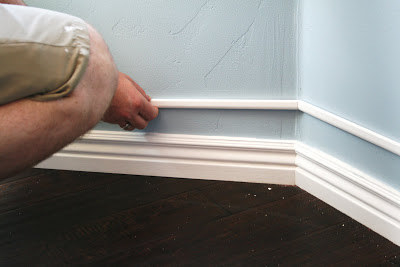 Get the full tutorial from Remodelando la Casa and find wire brushes that attach to your drill and help break down all the rust for $12.99 and spray paint for $5.94 on Amazon. 21. Update light switches to solar-programmable switches to help give your home a fresh look and a tech upgrade. Get it from Amazon for $31.85. 22. 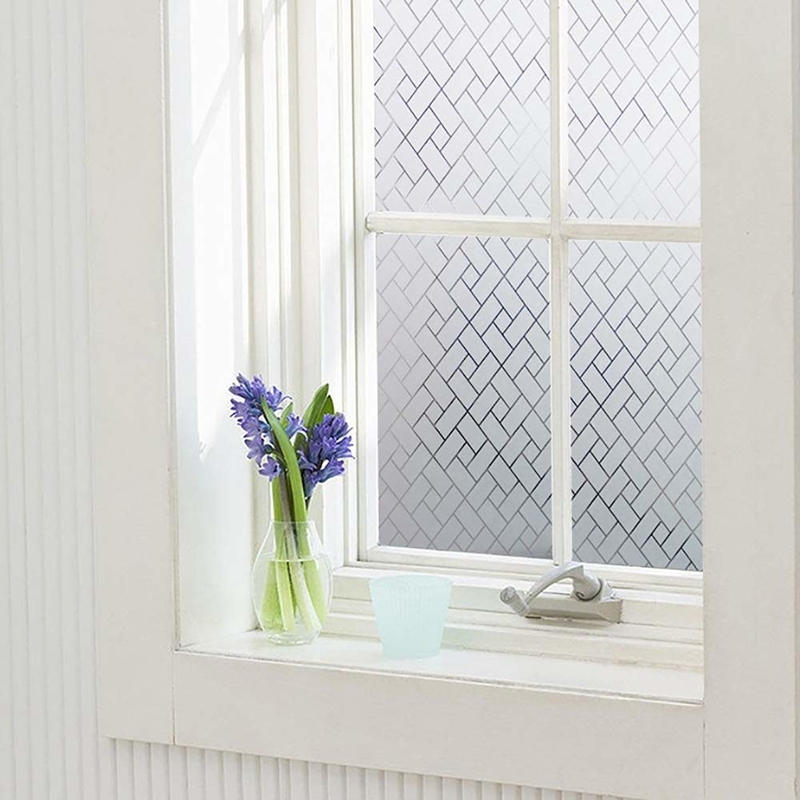 Add privacy and a touch of elegance with "leaded-glass" film that'll make your windows and glass doors look super expensive. Promising review: "Was initially skeptical but it's a great price and looks nice. 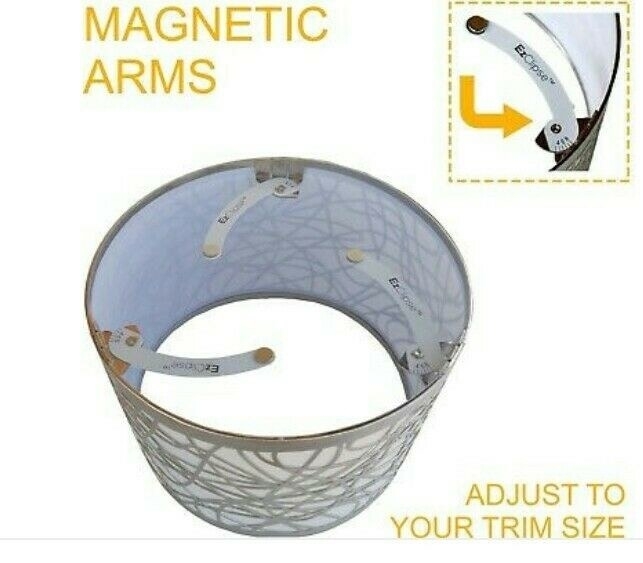 Could it be this easy and quality? I was amazed how easy it was — if you follow directions and don't forget to peel off the back before installation. I used it as a privacy section on my all-glass shower. Took me literally 30 minutes to apply. 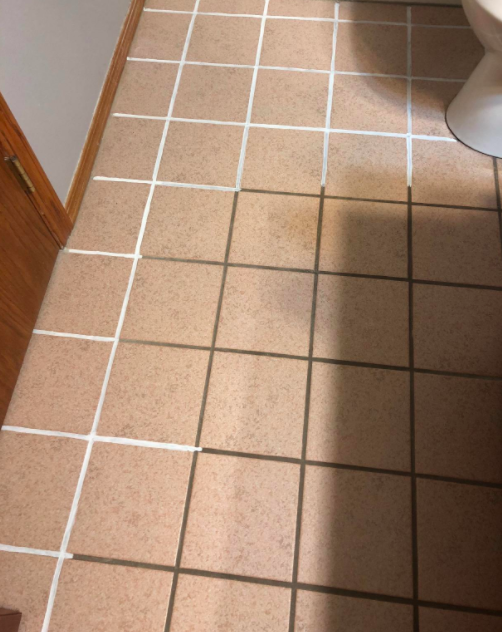 My girlfriend said it looked like it was professionally installed. Great find!" —Martin B. 23. 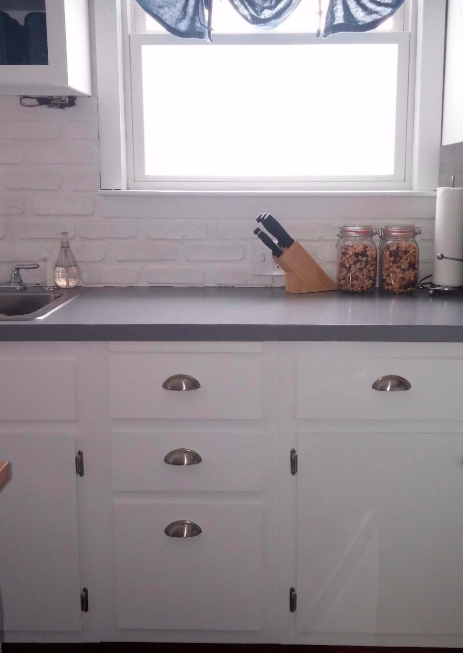 Line the inside of your cabinets, wrap the top of an old piece of furniture, or upgrade your favorite Ikea frame with vinyl marble gloss contact paper. 24. 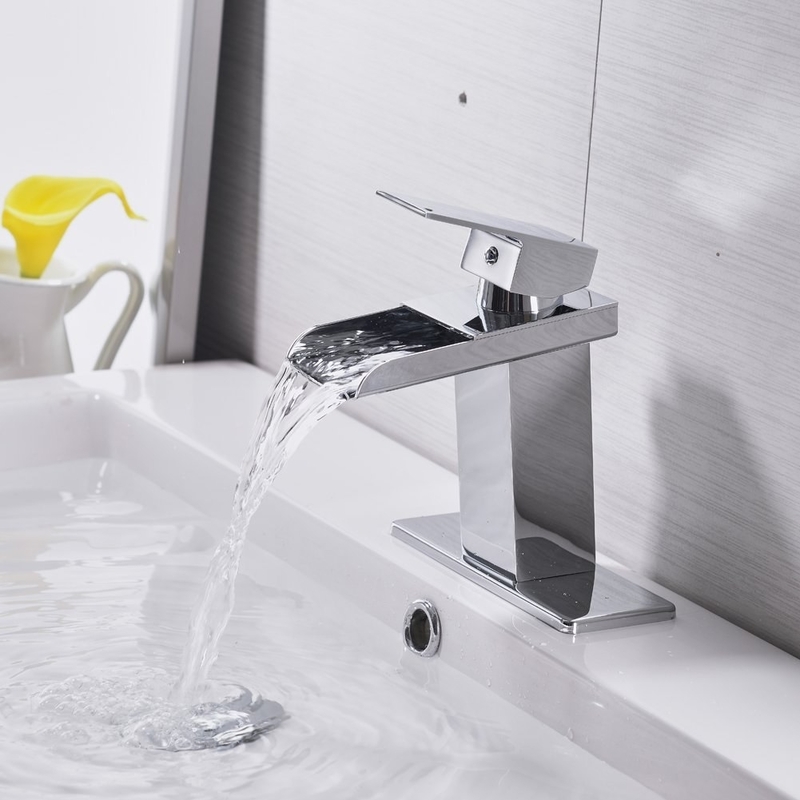 Update the showerhead and faucet in your bathroom to give yourself a mini spa experience. 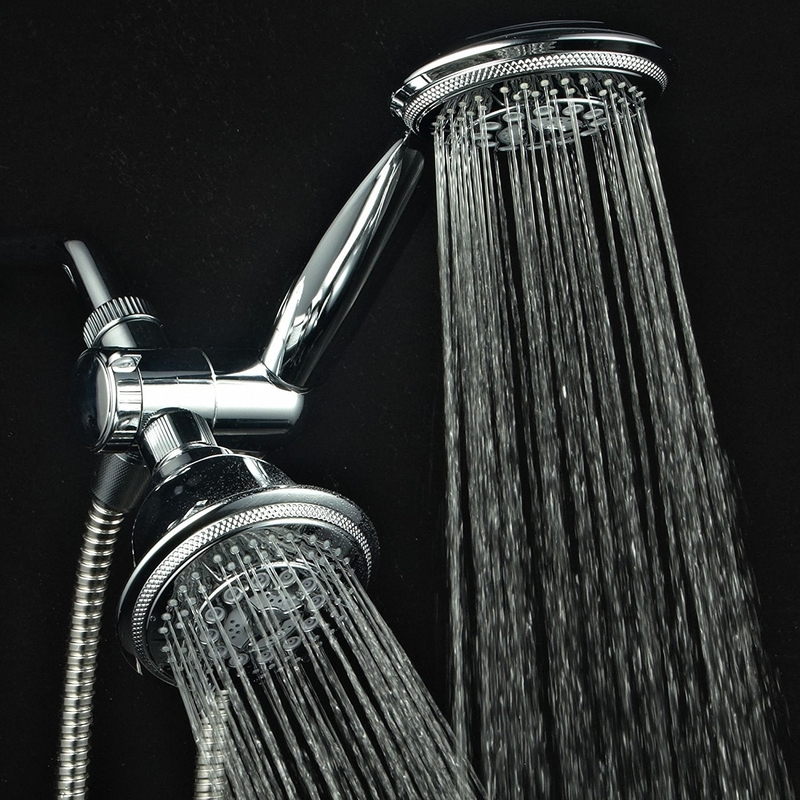 Get the showerhead for $24.99 and the faucet for $34.99+ (available in four finishes) from Amazon. 25. 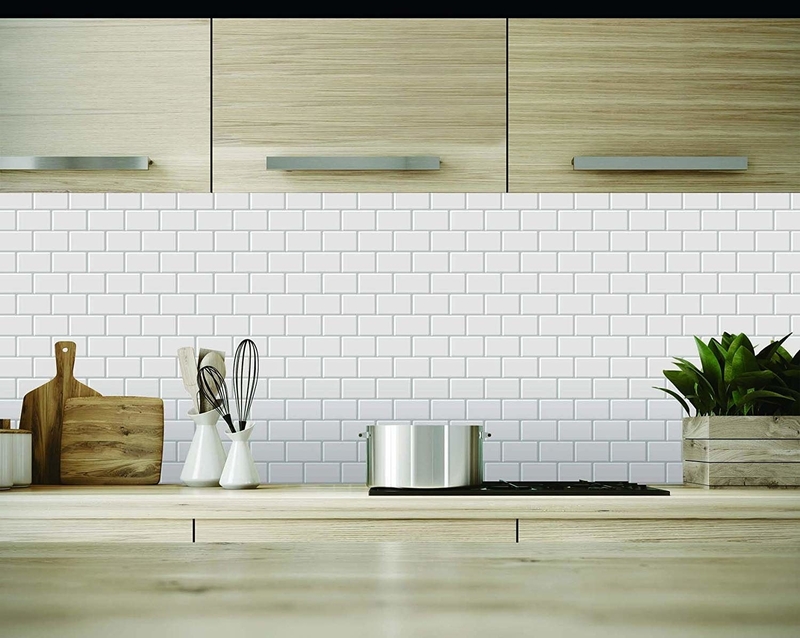 And consider these useful tips for upgrading your bathroom. 26. 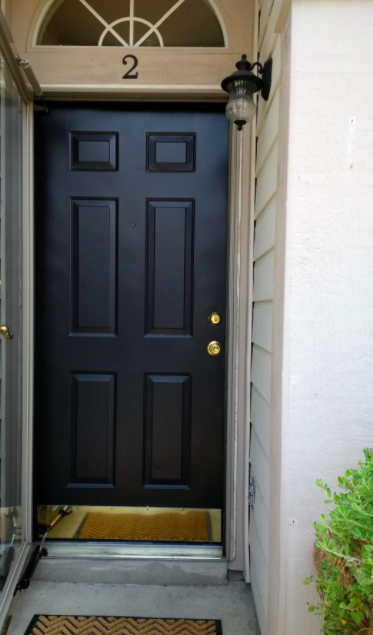 Add a fresh coat of paint to get that pop of color (or to get rid of it) and give your home a touch-up without costing you a fortune. Check out all the paint color options on Amazon, and see all the ways you can update your space with paint. 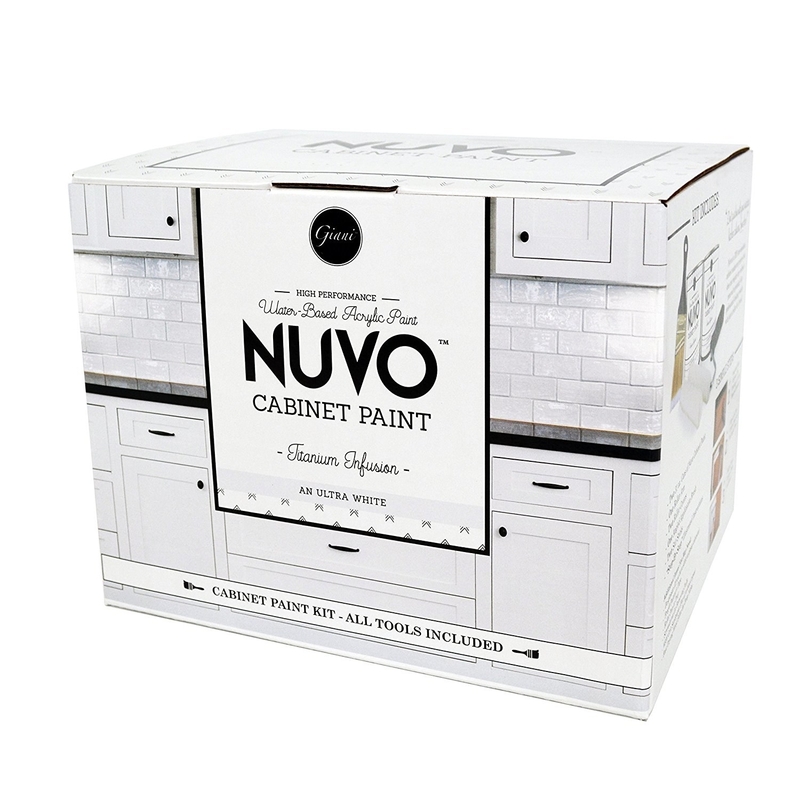 Get this paint for $40.99+ (available in 42 colors and in seven finishes). 27. 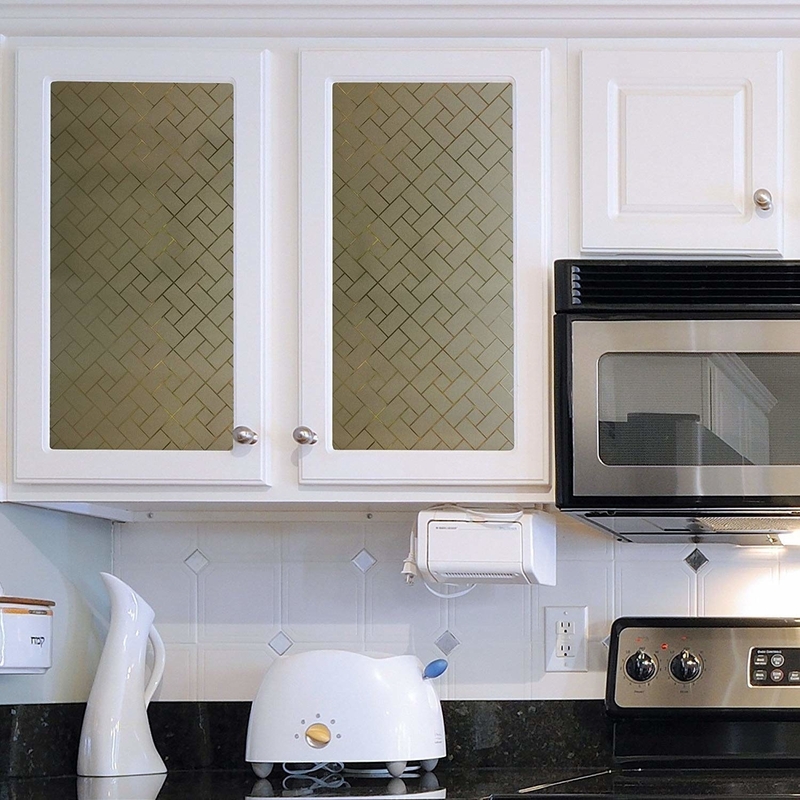 And you can install nickel-plated soft-close hinges to give even your older-than-old cabinets a sturdy and gentle feel. Get a 10-pack from Amazon for $22.48 (also available in 25- and 50-packs). Now we said we wouldn't need help for these improvements, but we'd make some exceptions.